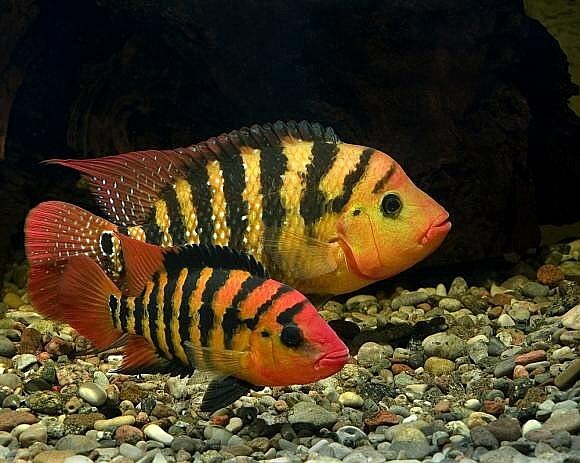 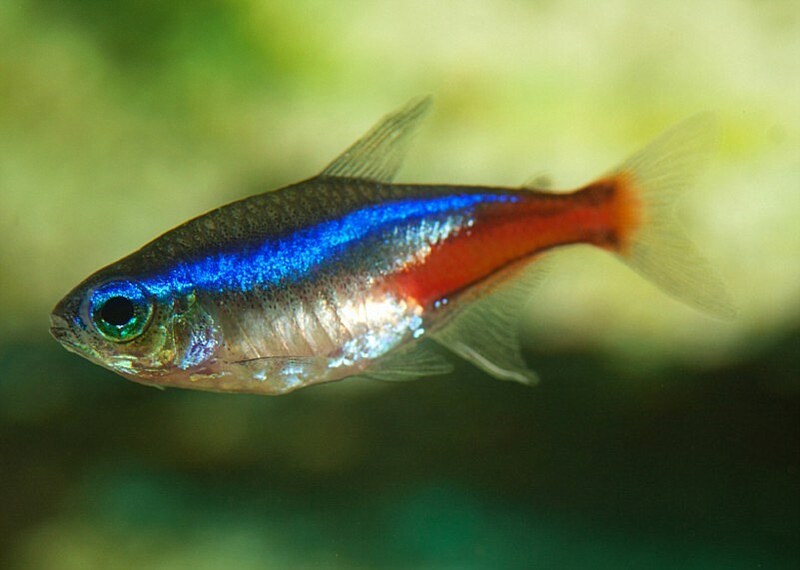 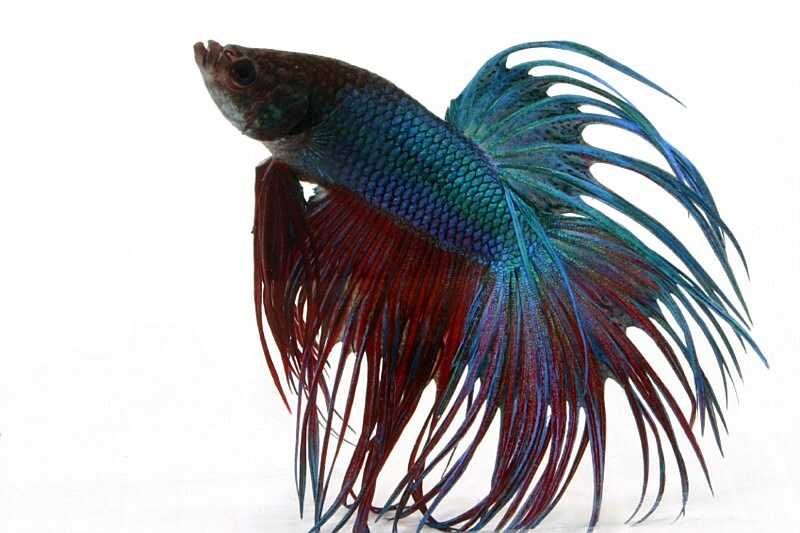 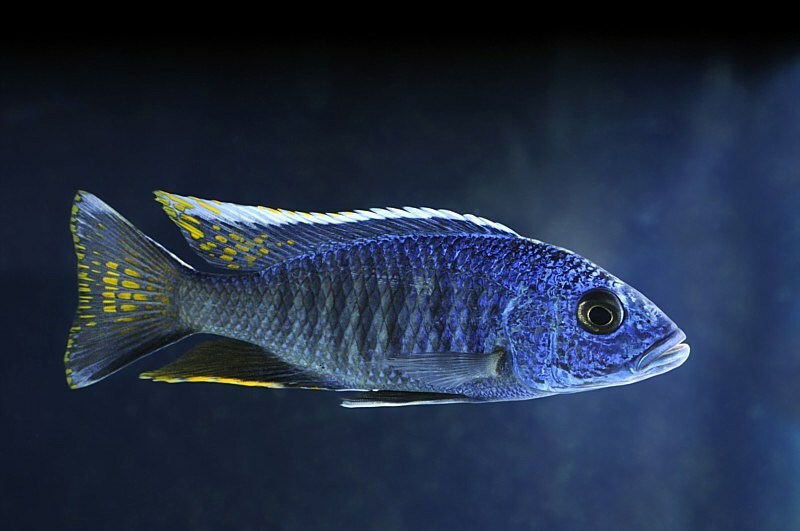 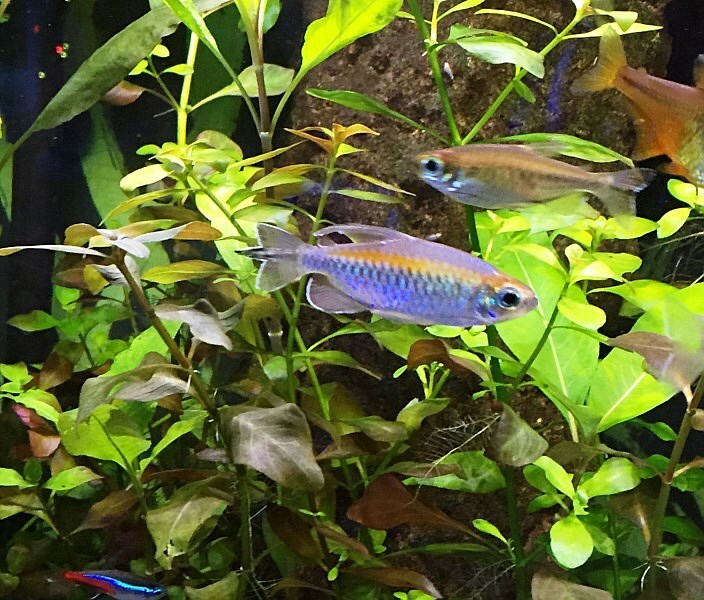 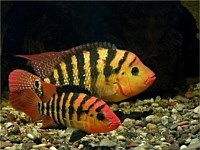 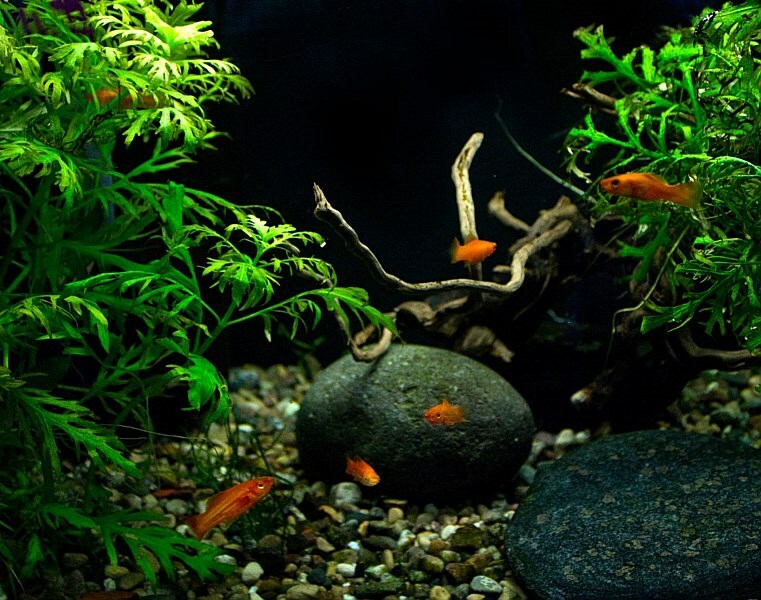 If you're looking a great selection and variety of freshwater fish and plants then look no further than Nebraska Aquatic Supply. 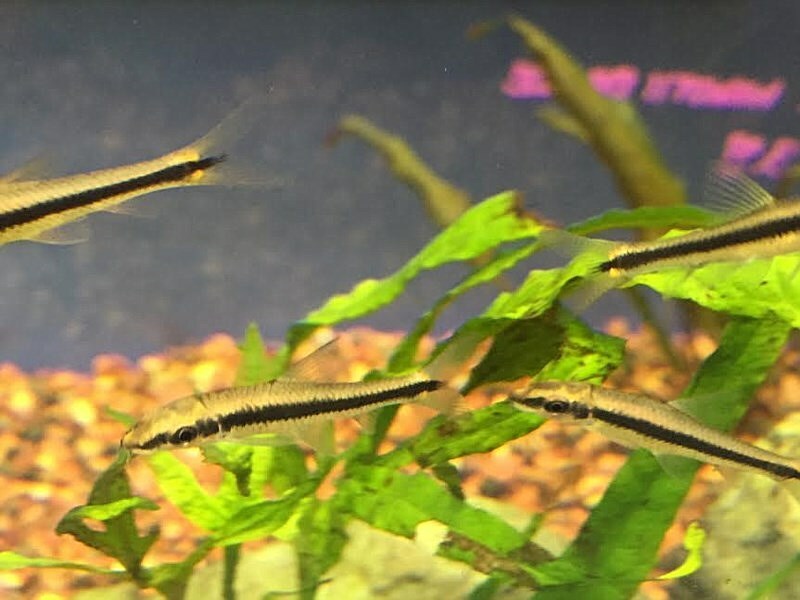 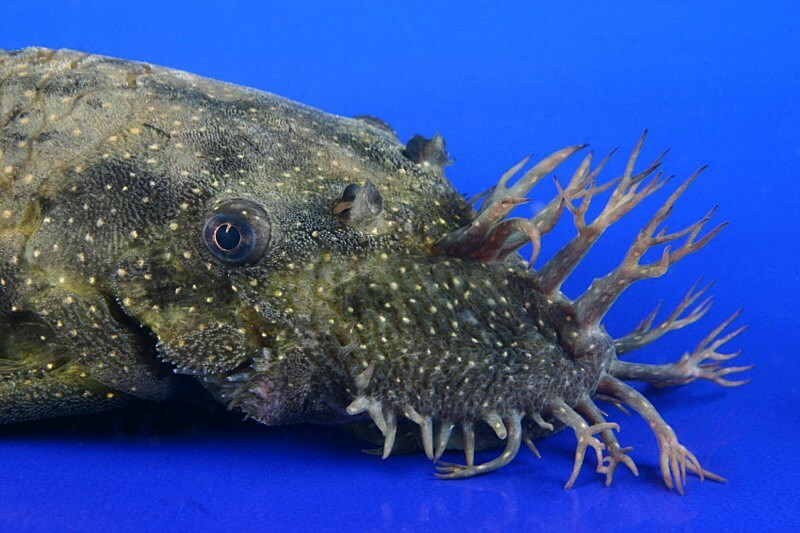 Our philosophy is to keep a great variety of exciting fish and invertebrates not just a variety of one species or the same old selection you see at every big box store. 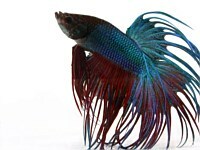 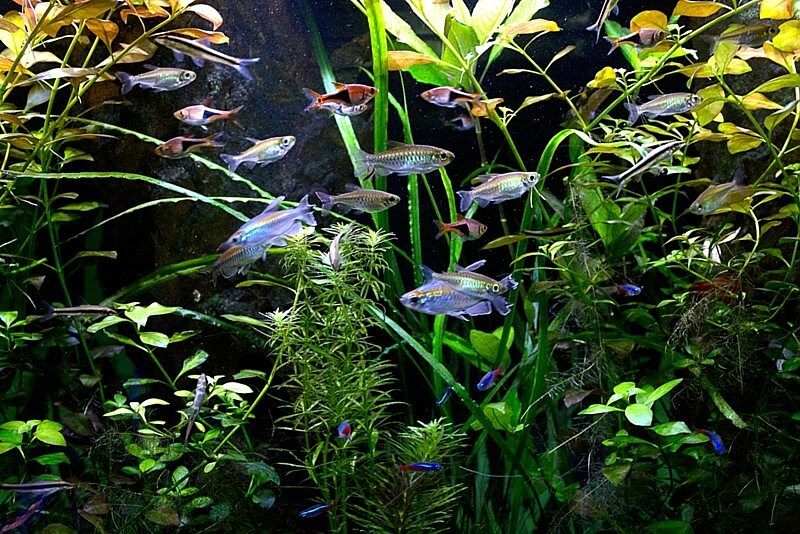 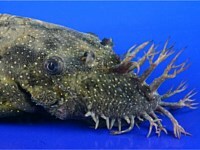 You also will not find a better or larger selection of aquarium plants anywhere. 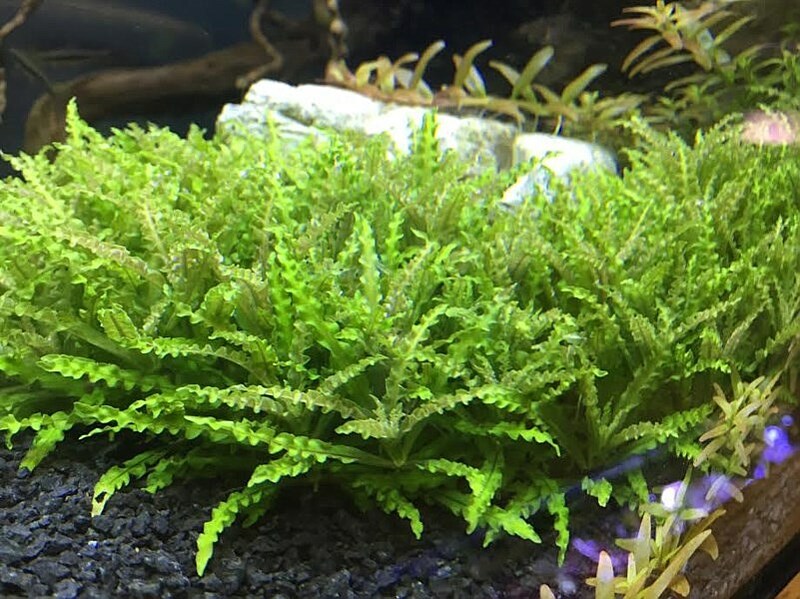 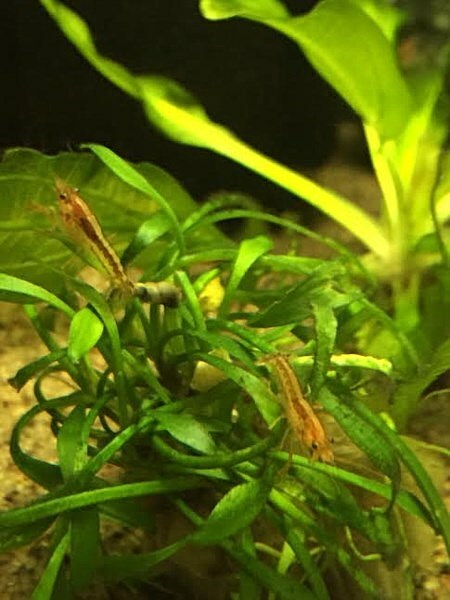 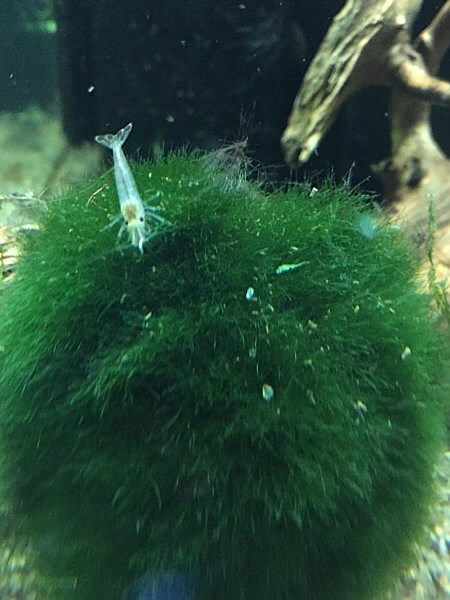 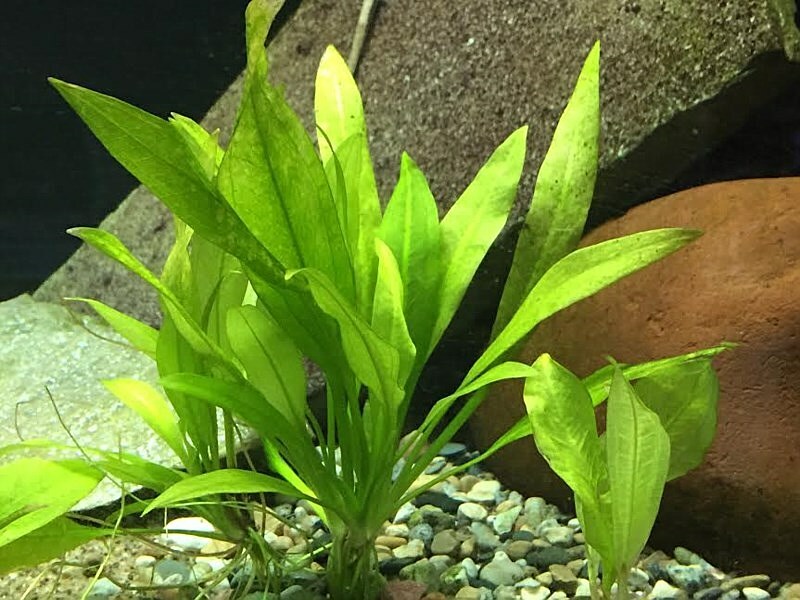 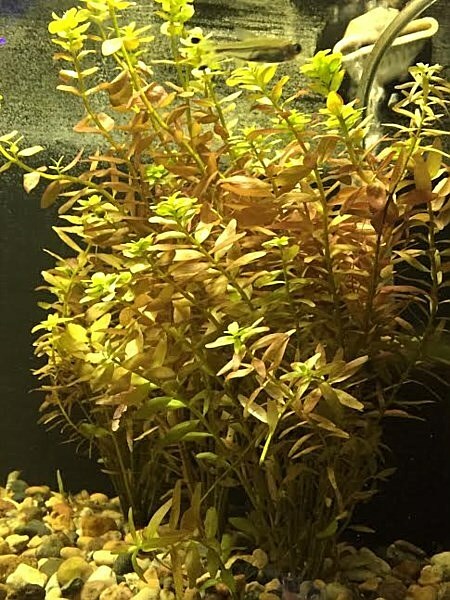 Plants are a great addition to any freshwater tank, they aid in filtration, give fish places to hide and overall make your aquarium look more natural. 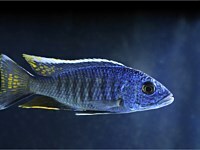 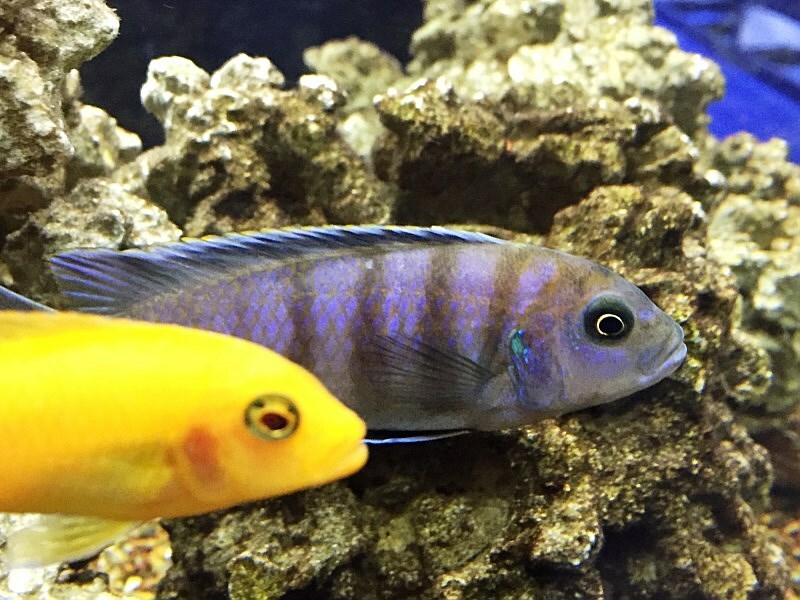 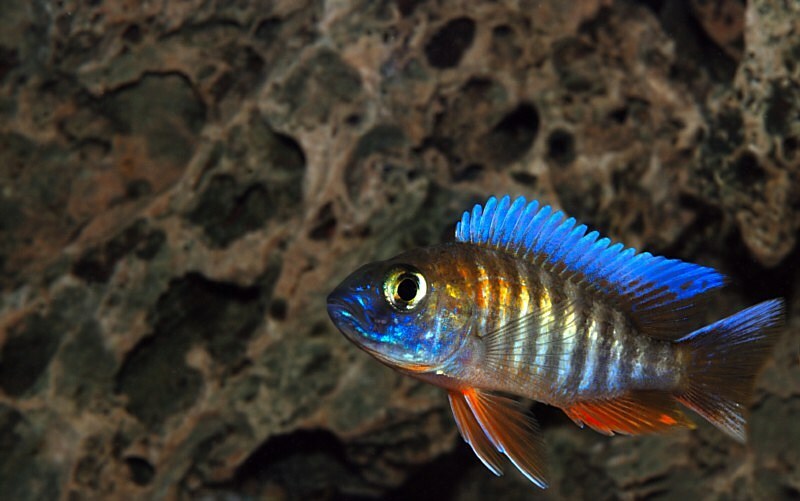 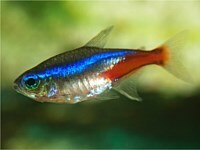 So if your looking for Cichlids or guppies we have you covered.